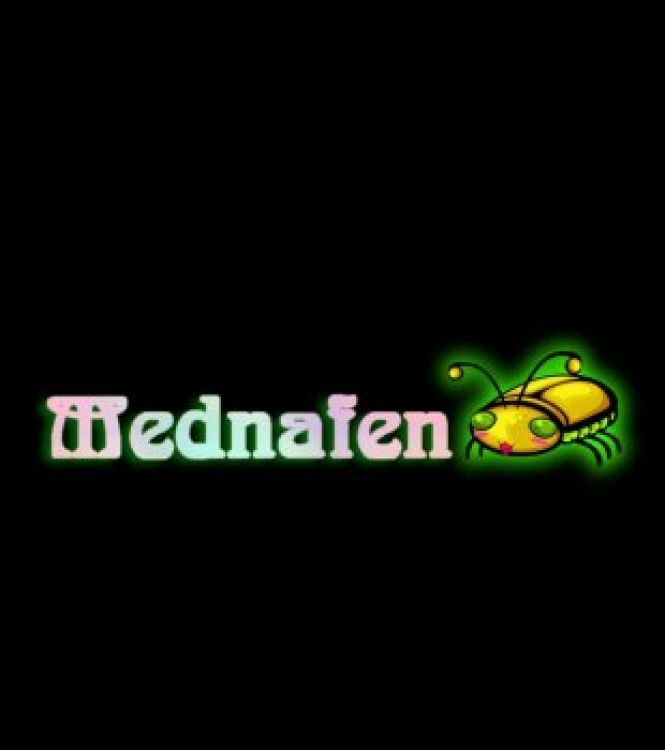 Mednafen - download in one click. Virus free. Download the latest version of Mednafen with just one click, without registration. 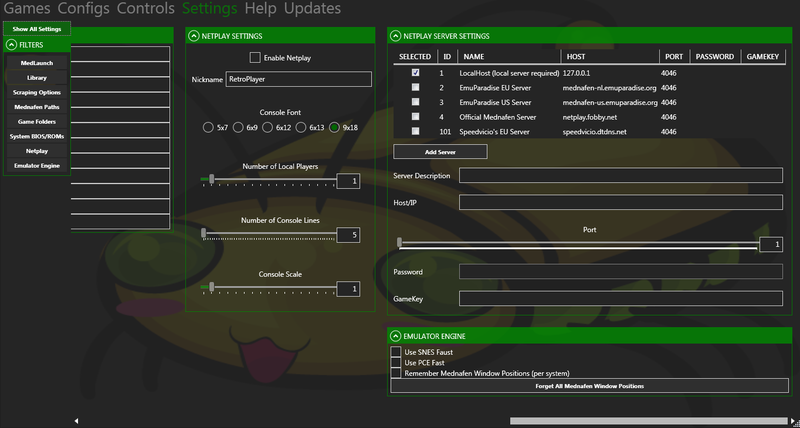 It is a standalone setup package that contains the full offline installer for Mednafen. Mednafen is a package of emulation cores that supports various game systems and works under Windows, OS X, Linux, and other operating systems. Mednafen supports such systems as Atari Lynx, Neo Geo Pocket, WonderSwan, GameBoy (plain and Advanced ones), Nintendo Entertainment System and Super Nintendo Entertainment System, Virtual Boy, PC Engine, SuperGrafx, PC-FX, Sega systems (Game Gear, Genesis, Megadrive, Master System, Saturn), Sony PlayStation. 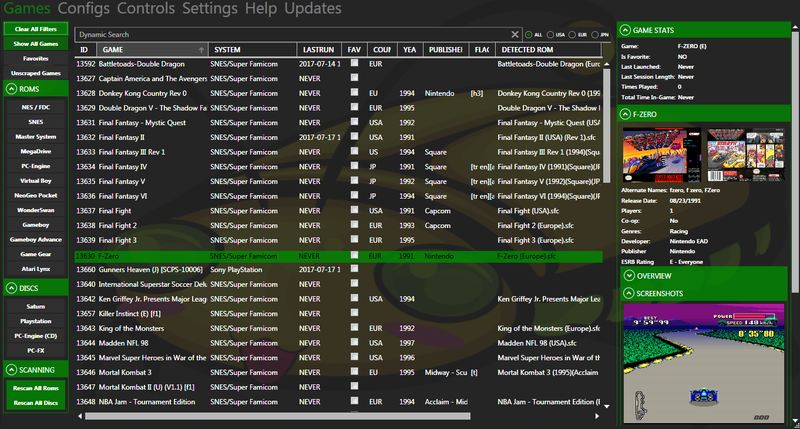 Mednafen provides support for keypads, gamepads, and joysticks (the latter are recommended by the developers to use in games because of less latency), loads games from physical CDs and their copies which contain CUE and BIN parts of the CD, saves game states, and provides a wide range of sharing gameplay options: screen snapshots, movie recordings, network play. The emulator needs some configuration and isn't easy to comprehend from the first sight, but the official Mednafen site has all necessary installation and configuration guides, extensive FAQs, and forum with tech support. As for additional options, Mednafen can also remap hotkey functions to a joystick or keyboard and supports game rewinding in real-time - both features are quite useful in a continuous gameplay. The latest release of the emulator was a minor one. The developers fixed some of the known graphical glitches and dealt with a security vulnerability, as well as improved some of the emulations and got rid of some of the known bugs, so if you didn't have any problems with the previous releases, this free download will be pretty much the same.